I have always loved the word ‘surreal.’ It’s one of those words that’s so very descriptive. There are a list of synonyms for surreal…..bizarre, strange, unworldly, dreamlike, but none of them really describe something like the word surreal does. Depending on what you choose to read, surrealism is a cultural movement or an art and literature movement in the early part of the 20th century. That might seem like splitting hairs, but some say the cultural movement was a philosophical one and the art and literature were merely artifacts of the philosophical movement. On that you must study the history and decide for yourself. 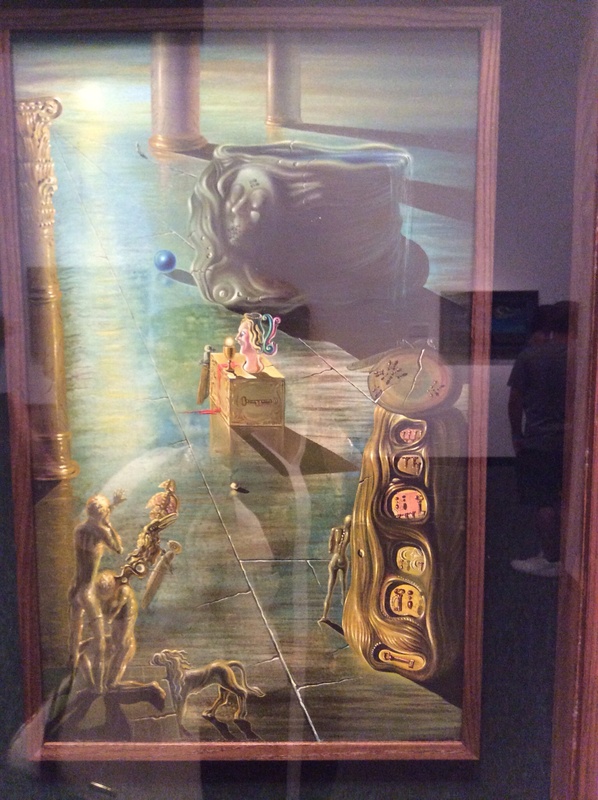 I spent an hour at the Dali museum in St. Petersburg, Florida. It gave me a renewed sense of what this word that I have always liked truly means. 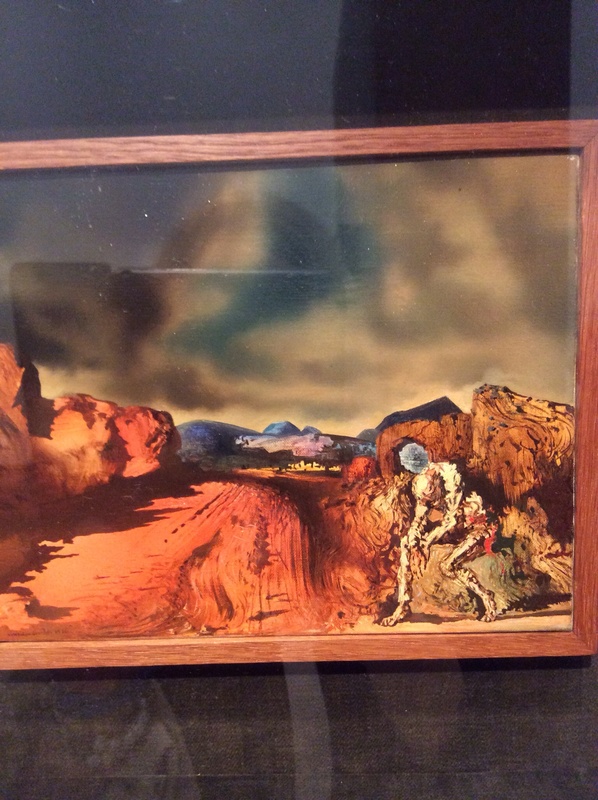 Spending 60 minutes with Dali’s works is really enlightening. Just wow. Super cool. Surreal is the right term. The term surrealist was first used by Guillaume Apollinaire in the preface of his play Les Mamelles de Tiresias in 1903 which was first performed in 1917. But really, surreal should be the word that was invented to describe Dali’s paintings. It is perfect. 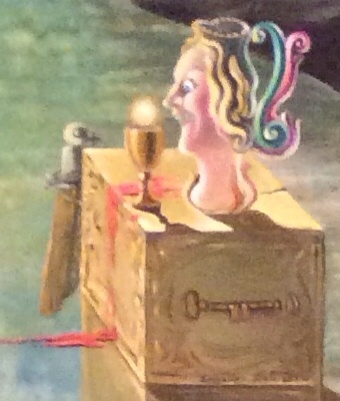 I have discovered that perhaps another of my favorites, Disney, was influenced by surrealism and Dali. I think it is quite obvious. 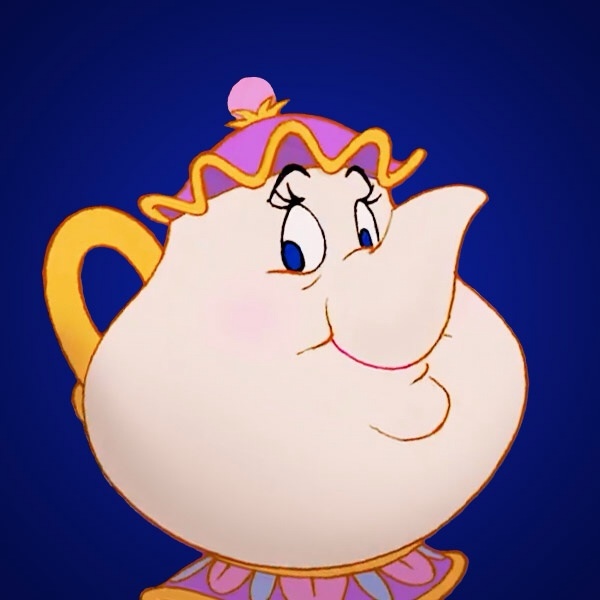 I think you’ll agree that Mrs. Potts from Beauty and the Beast (1991) looks strangely similar to the teapot in Dali’s painting The Font (1930). Oh, maybe it was just coincidental! I’ll show you one more painting with which I was quite entertained. I love the title and I love the colors. And, those two go together well. Dali just cracks me up. It makes me like the word ‘surreal’ more than ever. So, here’s one more. If you find yourself in St. Pete for an hour swing by the museum. Thursdays after five in the afternoon the entry fee is ten bucks. I loved it. As a result of my visit, I will use one of my favorite vocabulary words with new found appreciation. Cool! I will take a look!